Strategic agility is a new approach to strategic planning that emphasizes big-picture thinking, customer focus, and fast cycles of learning and adaptation. Quarterly goal-setting, measurement, and learning using OKRs is the engine of strategic agility. Agile Strategies delivers strategic planning facilitation and OKR coaching. We specialize in service industries, including health care, hospitality, finance, non-profits and government agencies. We’ve researched, tested and integrated the best planning tools from the high tech sector to create a practical, step-by-step process that engages your team to build a well-aligned agile organization . We’re living in a time of rapid change, and legacy strategic planning approaches haven’t kept up. There’s too much emphasis on detailed plans that rapidly become “shelfware” and not enough emphasis on real-time strategic thinking and execution. Agile strategy helps you sense and respond to change, building strong employee engagement while remaining focused on long-term goals. We’re living in a time of rapid change, and legacy strategic planning approaches haven’t kept up. There’s too much emphasis on detailed plans that rapidly become “shelfware” and not enough on real-time strategic thinking, adaptation and execution. Agile strategy helps you sense and respond to change, building strong employee engagement while remaining focused on long-term goals. Start Less, Finish More is practical, accessible guide to achieving strategic agility. You’ll learn how to use OKRs to respond rapidly to change without losing momentum. Our immersive, flexible format workshops provide leaders, executives, and teams with hands-on training for addressing real-world complex business problems with greater strategic agility. Our consulting services are delivered through close coaching relationships with senior leaders. Through hands on training, we work to craft strategy management practices that fit your organization’s unique demands. Dan Montgomery’s provocative keynotes challenge how we think about the future and offer fresh perspective on what it takes to drive business strategy, goal setting and performance to the next level. Dan Montgomery is Founder and Managing Director of Agile Strategies. Dan has taught strategic planning, goal setting, and execution for the past 15 years, and has led the development of strategic plans for dozens of clients. Formerly the Vice President of Professional Services for the Balanced Scorecard Institute, he is co-author of The Institute Way: Simplify Strategic Planning and Management with the Balanced Scorecard. His most recent work is Start Less, Finish More: Building Strategic Agility with Objectives and Key Results. Dan is an MBA graduate of the University of Colorado at Boulder, holds an MA in Psychology from Naropa University and is a veteran of major consulting firms including Accenture and Ernst & Young. 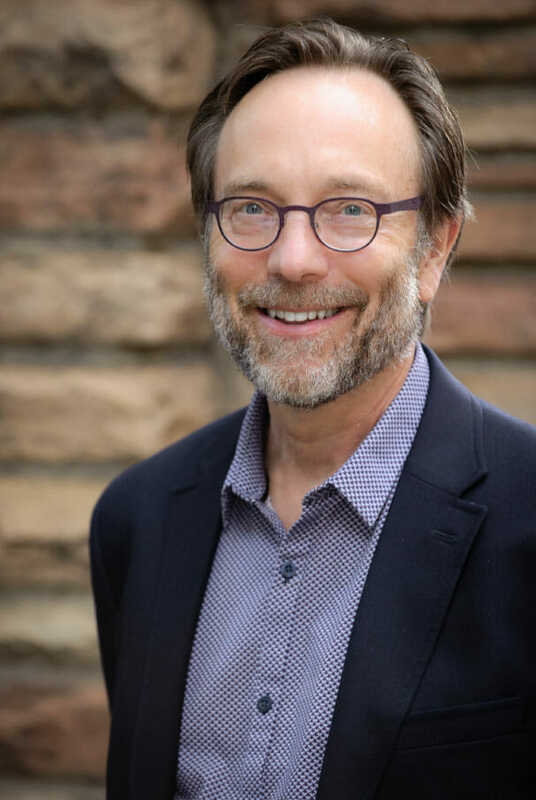 He is recognized as a Strategy Management Professional by the Association for Strategic Planning, and is co-chair of ASP’s 2019 Conference to be held in Denver May 15-17. He and his family live in Boulder County, Colorado. Dan Montgomery is a strategic planning visionary and thought-leader. His ideas are thought-provoking and prescient to the challenging times that companies face today.